WhatBot is the most friendly bot across the market. It is compatible with Mac OS and Windows. WhatBot is the most friendly bot across the market. It is compatible with Mac OS and Windows. Be the first to wear hyped sneakers. 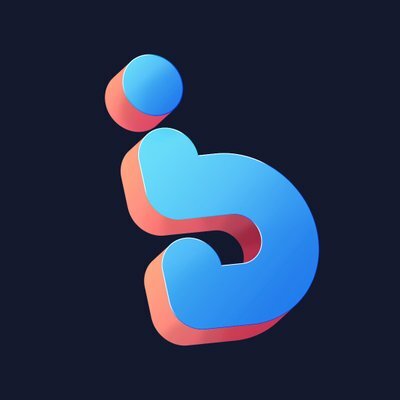 Visit WhatBot Twitter for the latest news and releases.